In the past 12 months, research around 5G wireless communications has gained significant momentum, yet it is still unclear what the new physical layer may look like. This poses a challenge for transceiver components such as filters, mixers and amplifiers. 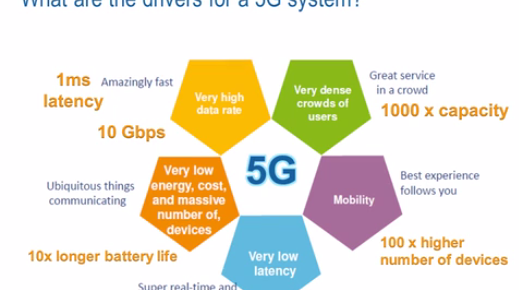 This webinar discusses the associated test and measurement aspects and challenges that have been identified, and demonstrates initial measurement solutions for 5G.